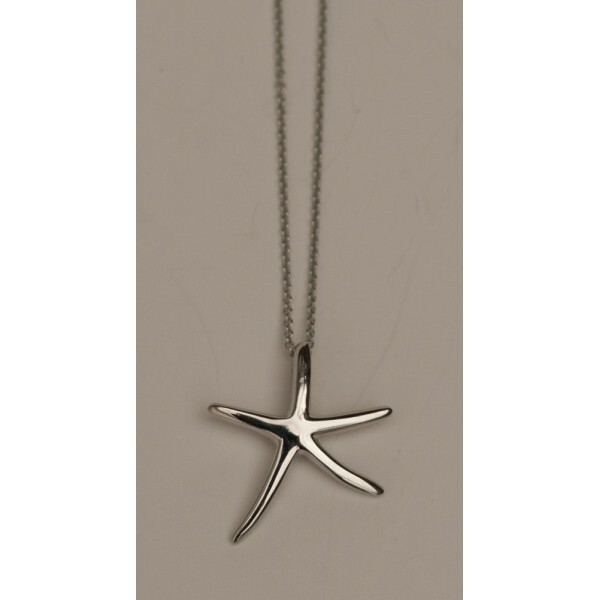 Chain Length : 16" 18" 20"
This classic Dancing Starfish Pendant is a customer favorite. Looks great with any outfit! Made from the finest 925 Sterling Silver. Pendant is 3/4" from point to point. 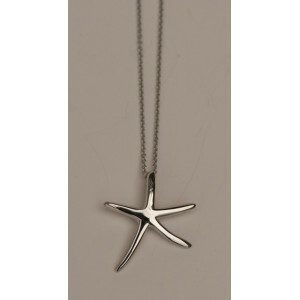 Comes with your choice of a 16", 18" or 20" sterling silver chain.